Nice guys don’t always finish last. 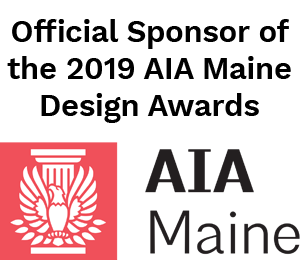 In fact, in Maine, they finish first and help families build homes throughout the region. In a world of e-commerce and faceless corporations, it’s nice to know that family businesses like Hammond Lumber still succeed and foster a culture that puts customers first. 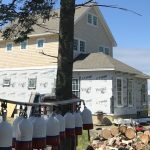 This personal approach is ingrained in the Hammond story, which involves two hard-working American families coming together to help Maine residents build and remodel their homes. In 1953, Clifton “Skip” Hammond borrowed $50 from his wife, Verna, bought a sawmill, and started Hammond Lumber in Belgrade. Including Skip, there were three employees. Skip’s philosophy from the start was to “saw straight, talk straight, and do more” for his customers than the guy down the road. In 1967, Skip’s son, Donald, opened the company’s first retail store next to the sawmill, an ambitious undertaking for a young man who had just graduated from high school. It was at this point that the Hammonds became acquainted with the Marvins, a family with a similar work ethic and values. In the early 1900s, George G. Marvin arrived in tiny Warroad, Minnesota to take a job managing a grain elevator. The area was a booming lumber center, providing pulpwood for paper mills. Recognizing an opportunity, George established the Marvin Lumber & Cedar Company in 1912. Honest and hardworking, George earned respect across the northern woodlands. He believed in the sanctity of a handshake and often loaned money to farmers and lumbermen who needed help getting through the winter when work was scarce. As the decades progressed, George used ingenuity and integrity to start businesses that kept the lumberyard workers busy during the slow months. 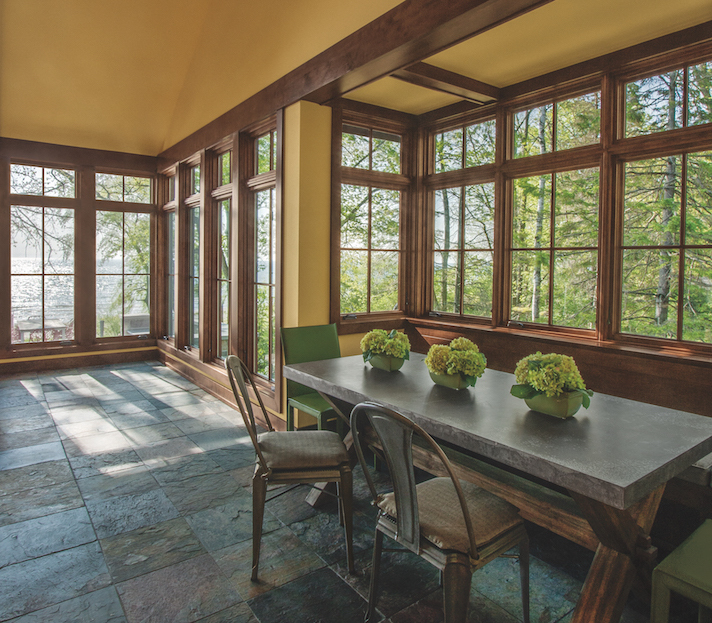 One of his ideas — making windows — turned his Minnesota lumberyard into a world-class window and door business that still makes every window to its customers’ specifications. While Hammond Lumber opened more and more retail stores in Maine, and launched its successful Maine Pine Log Homes division, Marvin Windows and Doors was looking for retail outlets in the Northeast to open new markets for their products. The two companies forged a partnership built on shared family values and a dedication to unparalleled customer service that has continued for decades. Hammond Lumber now has more than 400 employees and 13 locations throughout Maine. 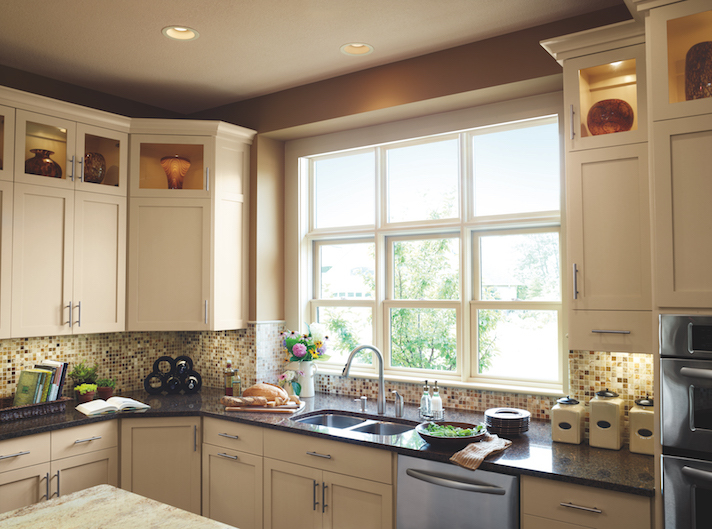 Each Hammond Lumber location has a team expertly trained in every facet of Marvin windows and doors. 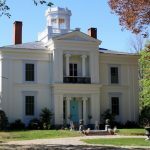 Architects, contractors, and homeowners in Maine turn to the Hammond Lumber team when looking for the finest windows and most innovative doors on the market. Today, president and CEO Mike Hammond leads the enterprise his grandfather started more than 60 years ago. 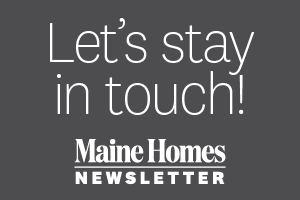 The company specializes in all of the components needed to build or remodel homes in Maine. Many are produced at Hammond’s Eastern White Pine Sawmill in Belgrade, where the company saws more than six million board feet each year. Whether you are looking for a distinctive Marvin Ultimate Sliding French Door, Integrity replacement windows, a Marvin Lift and Slide Door, or Marvin windows that have been hand-crafted and personalized for your entire home, Hammond Lumber provides access to these fine brands and a depth of knowledge unsurpassed in the building industry. For information about how Hammond Lumber and Marvin Windows and Doors can help make your dream home become a reality, click here.